When we started the Young Dental Conference, we wanted to create a space where young dentists could learn new techniques, pick the brain of expert speakers, connect with their peers and engage in meaningful discussions around challenges they're facing in their practice. Great food, great topics, great company. Look elsewhere if you want staid and boring dental CPD events. Facebook is fine, but face-to-face is better. 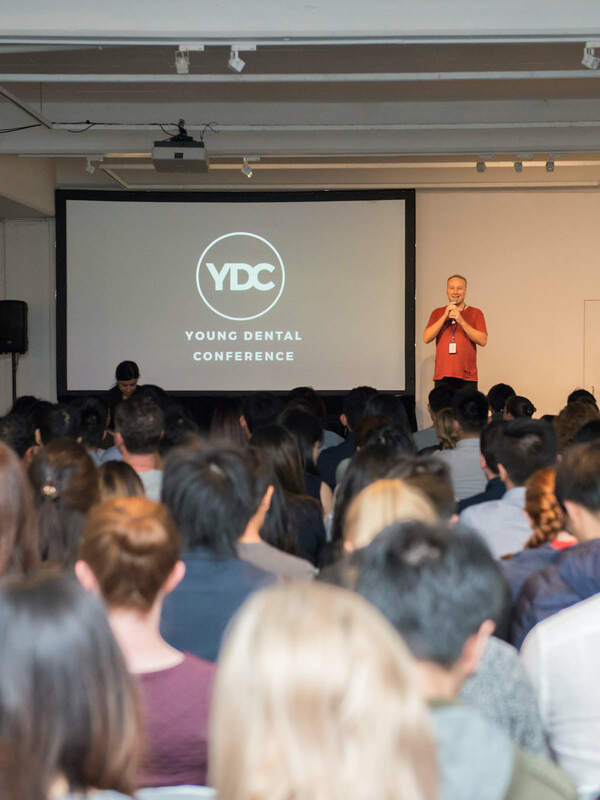 You may not know any young dentists at the start of YDC, but you'll know them by the of our young dentist conference. Every event, every interaction, we're dedicated to helping young dentists get better. That's why we're the home of young dentists.